We are NOT selling a complete kit. 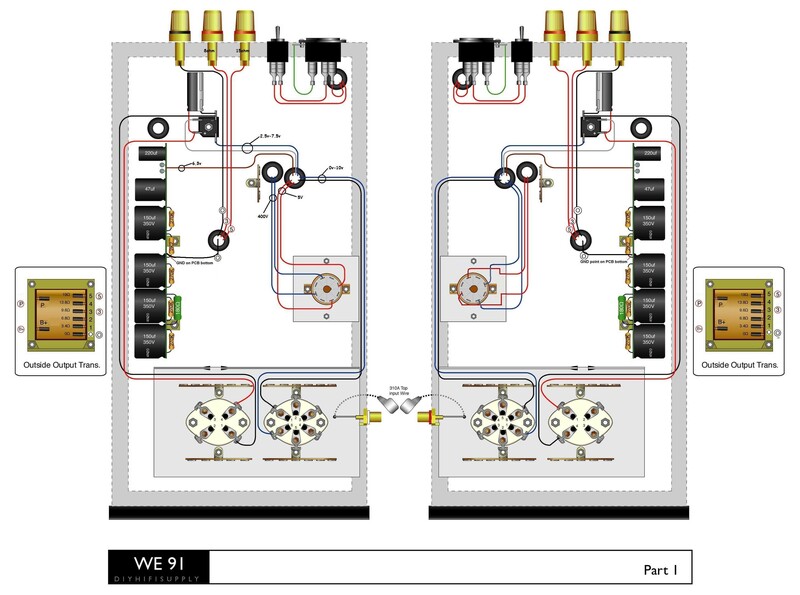 We publish this circuit and diagram for free for personal use. 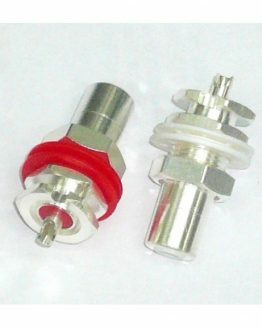 Many of the premium parts are still available. Please email us to inquire. 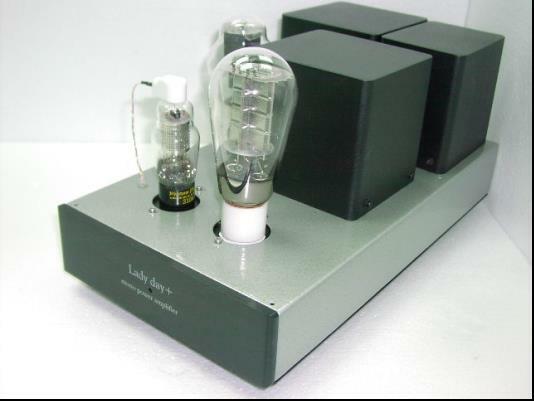 The LadyDay+ is beautifully simple and designed to really display the advantage of a directly heated triode 300B in single-ended class A, no global negative feedback configuration. 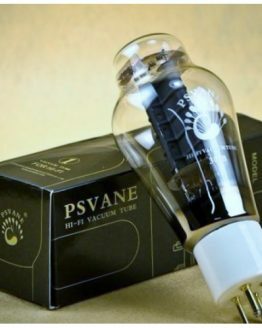 Using a tube rectifier and choke filtered power supply it gives true musicality – especially when connected to horn and single driver full range speakers. 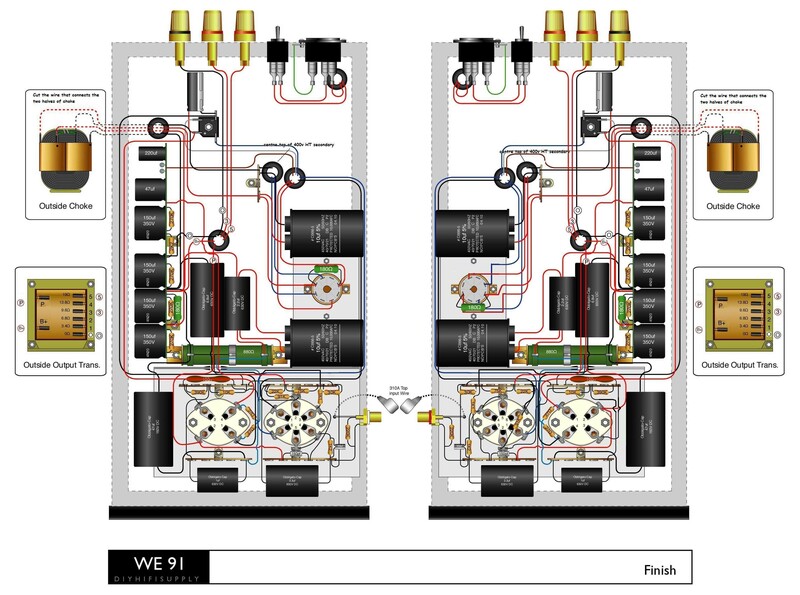 The self bias design and optional hum pot (included) enables 300B tube rolling to be an easy task for everyone. The Basie/ Tram and Django linestage kits all work well with the LD+ and are highly recommended as a sonic and aesthetic compliment to the LD+. Single-ended class A amplifiers are the elite among tube amplifiers. Famous Hi-End manufacturers like Jadis, Cary, Audio Note…etc all offer their top models based on the 300B single-ended amplifier design. The most famous vintage single-ended amplifier is Western Electric’s WE 91A, which was used for theatre and public PA application. 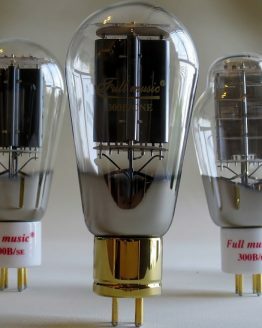 They began in 1935 using a single 300B (early models were using 300A) with two 6C6 pentodes and an input transformer to accept balanced input. 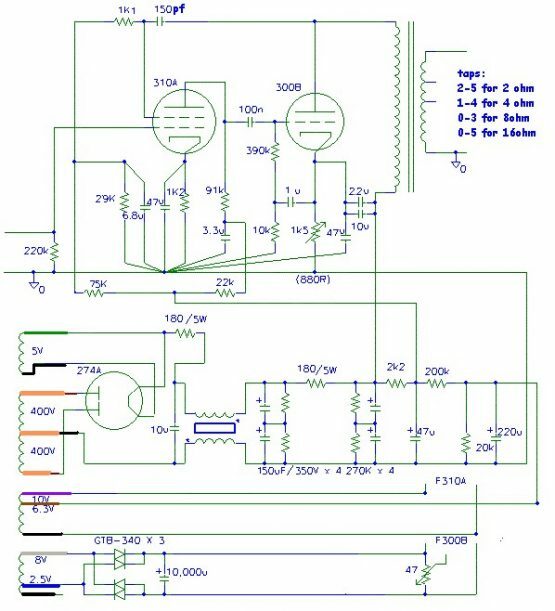 Since the 300B has very good linearity, coupled with the simple class A single-ended circuit the harmonic distortion generated at the rated output is relatively small. Usually the total harmonic distortion at maximum output is less than 5% and are mainly second order harmonics. Matching with greater than 90dB speakers generates rich musical sound and transparency. This is especially true with vocals and small chamber classical music. 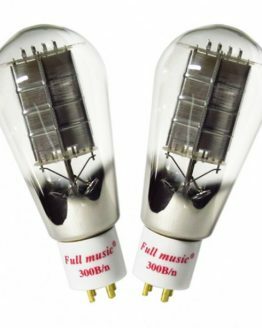 Before 1946 WE91 theatre amplifiers made in the US were using the triode as the power tube. Standard frequency response was 80Hz to 10KHz and the output power ranging from 10 to 16W. They were used for driving horn speakers. 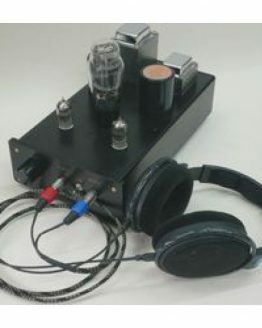 In the late 60s, the development of single end class A amplifier shifted to Japan and since then the popularity of using it with high efficiency speakers has continued to increase. 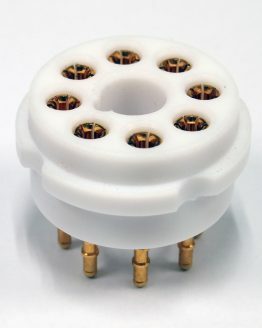 The tubes used most were mainly the directly heated 300B, 2A3 and 845. Among them the 300B has the best sound. This realization quickly spread to Europe and then the whole world with this type of amplifier being regarded as an all time classic. The LD+/Mk2 now offers universal flexibility to build with multiple drivers and output tubes. The OPT uses a blend of HiB, M6 and one other secret ingredient to match the quality of all but the most exotic amorphous materials. 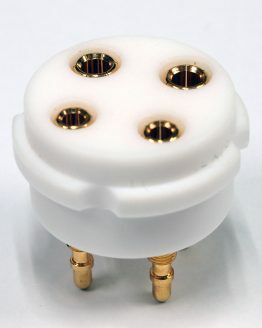 The primary is 3K but multiple secondary taps allow controlling the reflected impedance from 2.4k to 8k with 4r, 8r and 16r speaker connections. Any two can be chosen at time of construction. 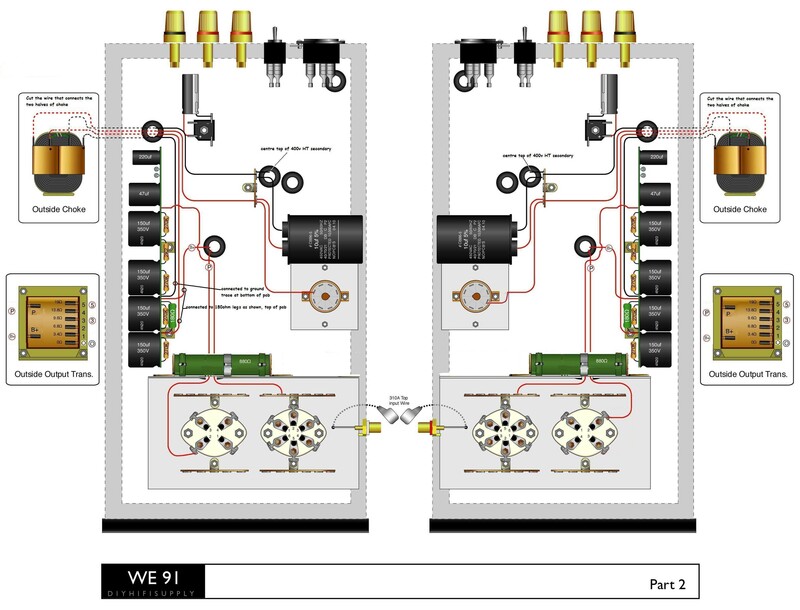 This manual will provide instructions for the classic 6SL7 SRPP and the WE91 style amplifiers (optional parts package). 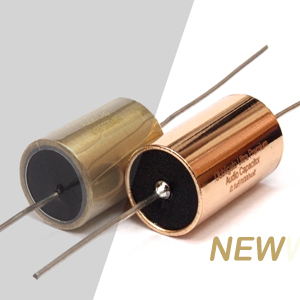 The single-ended output transformer used by DIY Hifi Supply uses high grade HiB and M6 steel and good design to enable good low frequency response while at the same time providing low high frequency distortion. 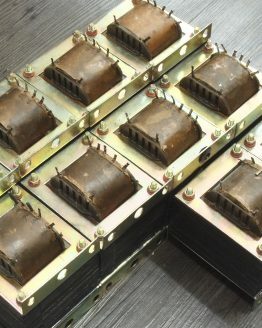 A special mounting core is used and the whole assembly is dipped into special wax to maintain a constant air gap which is vital for a good output transformer. Vintage waxes and shellacs are used. WE91: Although in tube-fi ‘less is more’, the 91 circuit embodies some justifiable complexity. 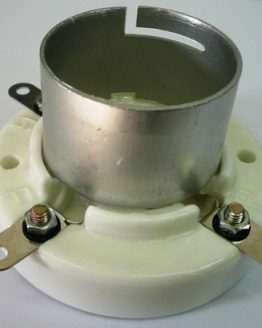 The famous WE connection from anode to cathode increases dynamic range and lowers the noise floor. 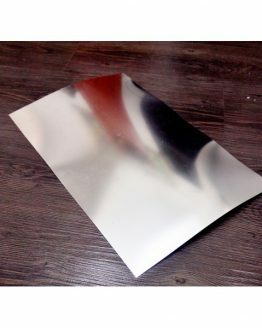 0.5mv are quite possible with DC heaters. The bootstrap cap from cathode to gridleak adds bass kick. 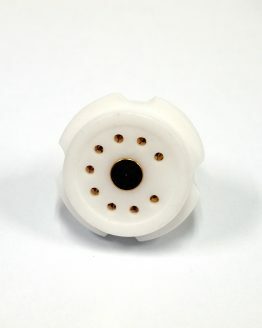 The pentode driver gives greater input sensitivity and makes the amp perhaps the easiest to drive 300B. All these circuit concepts were developed, then lost, and recently rediscovered as more individuals mine the archives for gold. The original 91 was bandwidth limited (80 to 10k) due to speaker/output transformer limitations. 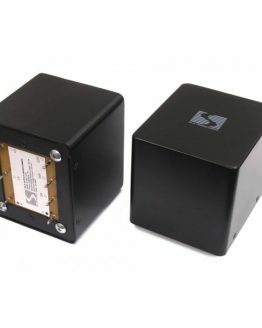 Our version of the LD+/91 is flat from 20 to 20k due to some circuit tricks credited to Thorsten Loesch and also choosing high parts and output transformer materials. The silver/tantalum/carbon/Blackgate blend of components are ideal for the 91 topology are are a large part of the amps creamy tones yet high frequency sparkle. Gone is the darkness imposed by the 10k rolloff of the original 91. Yes we could say having are cake and eating it too. The 91 is all about tone; no other circuit captures tone so well.